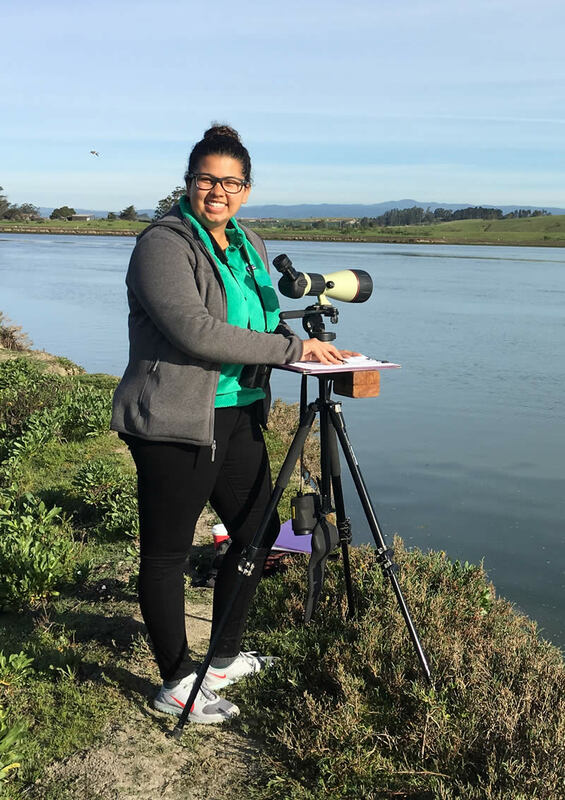 The Sea Otter Savvy program strives to foster responsible behavior by users of the marine environment while they are viewing and recreating near sea otters. 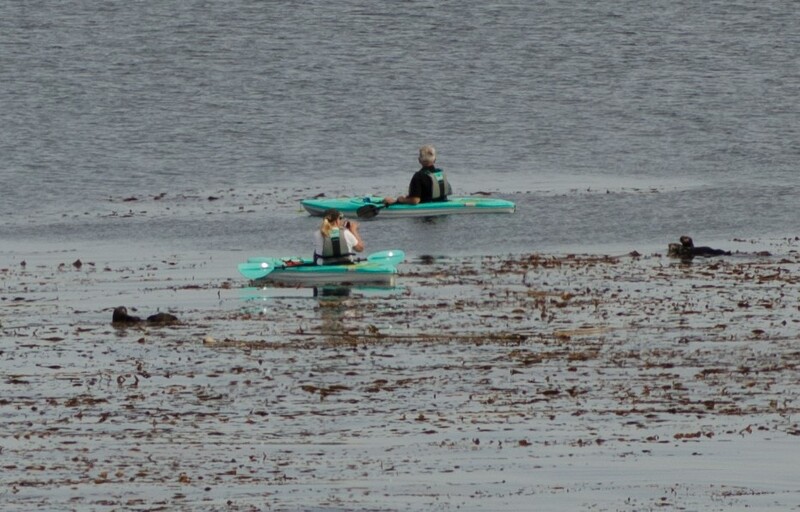 Along the central California coast, there are places that provide both excellent opportunities for human ocean recreation activities and desirable habitat for sea otters. 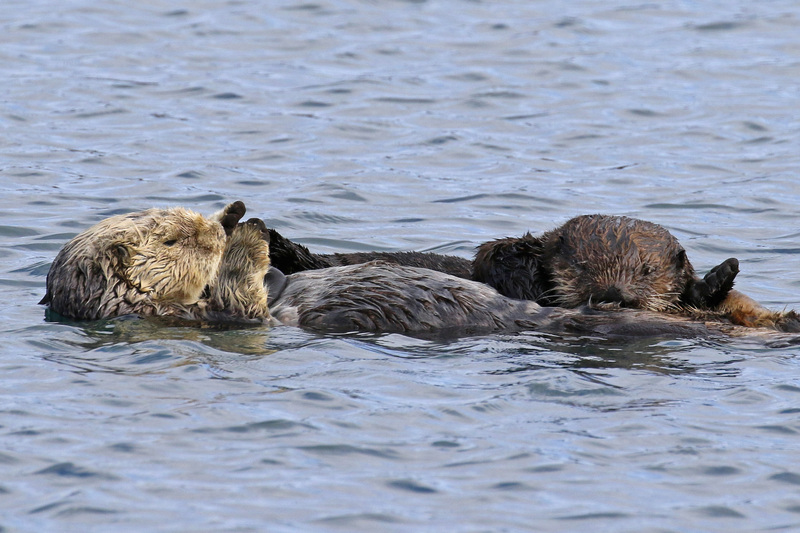 When the favorite places of both humans and sea otters overlap, interactions between them are inevitable. These interactions can be positive (harmonious for both human and sea otter) or negative (disturbance to sea otters and/or injury to human). 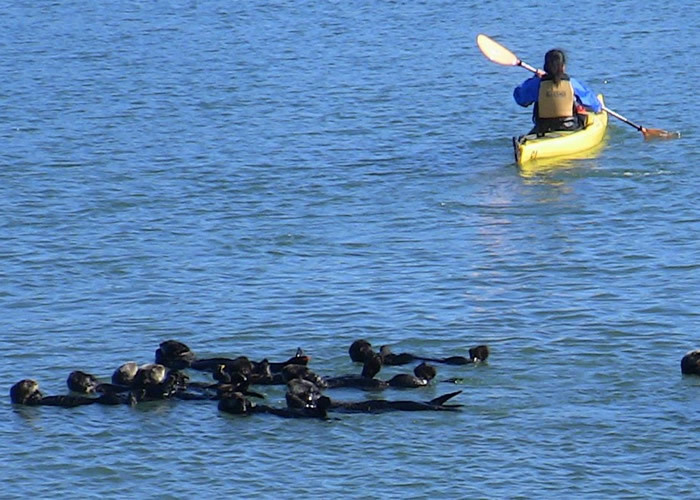 We at Sea Otter Savvy believe that most disturbance to sea otters is unintentional, motivated not by the intent to do harm but by lack of awareness. 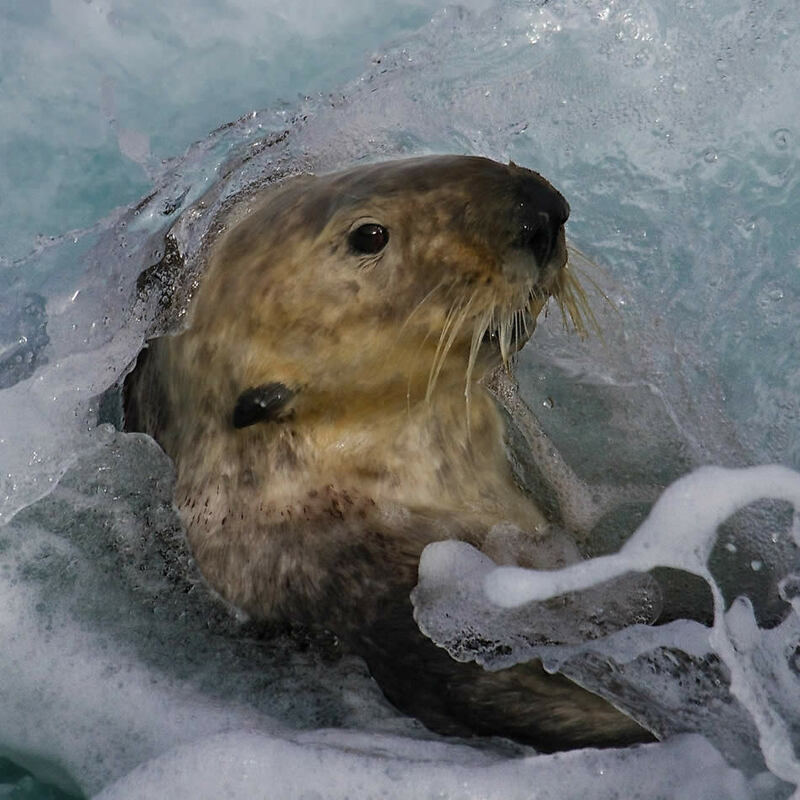 Essential to preventing disturbance before it occurs is an understanding of the unique vulnerability of sea otters and the importance of a healthy sea otter population to our coastal ecosystem. With outreach and education, we hope to increase awareness of the importance of protecting sea otters as part of our coastal community, and inspire everyone sharing the coastal environment with sea otters to adopt responsible viewing guidelines and share them with others. 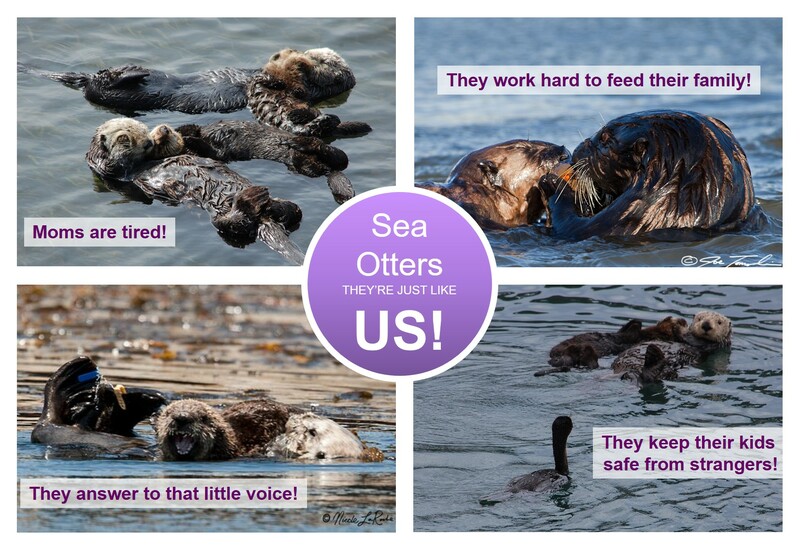 Together we can create a “sea otter savvy” community promoting responsible wildlife viewing, awareness of the effect our behavior can have on sea otters and other wildlife, and a safer, healthier coastal environment for all of us, otter and human alike. How can you become sea otter savvy? Learn about the unique physiology of sea otters and their status as ecosystem superheroes! 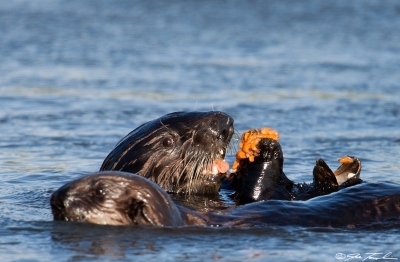 Get involved by volunteering with the Sea Otter Savvy project and help protect sea otters. What does disturbance look like? Learn about disturbance and harassment and how to avoid it.